Oxford University researchers have come up with a computer programme that recognises facial features in photographs; looks for similarities with facial structures for various conditions, such as Down’s syndrome, Angelman syndrome, or Progeria; and returns possible matches ranked by likelihood. Using the latest in computer vision and machine learning, the algorithm increasingly learns what facial features to pay attention to and what to ignore from a growing bank of photographs of people diagnosed with different syndromes. The researchers report their findings in the journal eLife. The study was funded by the Medical Research Council (MRC), the Wellcome Trust, the National Institute for Health Research (NIHR) Oxford Biomedical Research Centre (BRC) and the European Research Council (ERC VisRec). While genetic disorders are each individually rare, collectively these conditions are thought to affect 1 person in 17. Of these, a third may have symptoms that greatly reduce quality of life. However, most people fail to receive a genetic diagnosis. 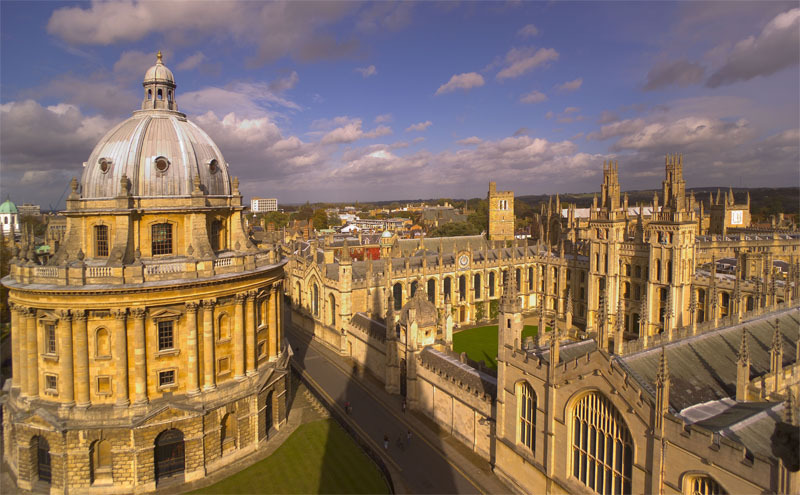 The team of researchers at the University of Oxford included first author Quentin Ferry, a DPhil research student, and Professor Andrew Zisserman of the Department of Engineering Science, who brought expertise in computer vision and machine learning. Identifying a suspected developmental disorder tends to require clinical geneticists to come to a conclusion based on facial features, follow up tests and their own expertise. It’s thought that 30–40% of rare genetic disorders involve some form of change in the face and skull, possibly because so many genes are involved in development of the face and cranium as a baby grows in the womb. The researchers set out to teach a computer to carry out some of the same assessments objectively. They developed a programme that – like Google, Picasa and other photo software – recognises faces in ordinary, everyday photographs. The programme accounts for variations in lighting, image quality, background, pose, facial expression and identity. It builds a description of the face structure by identifying corners of eyes, nose, mouth and other features, and compares this against what it has learnt from other photographs fed into the system. The algorithm the researchers have developed sees patients sharing the same condition automatically cluster together. The computer algorithm does better at suggesting a diagnosis for a photo where it has previously seen lots of other photos of people with that syndrome, as it learns more with more data. Patients also cluster where no documented diagnosis exists, potentially helping in identifying ultra-rare genetic disorders. ‘A doctor should in future, anywhere in the world, be able to take a smartphone picture of a patient and run the computer analysis to quickly find out which genetic disorder the person might have,’ says Dr Nellåker.